Need that care bear as wallpaper !!! 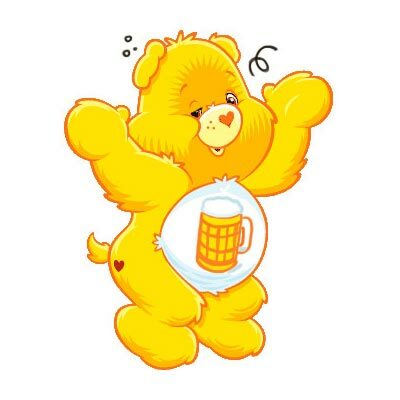 Go Beer Carebear, Go ! Or is it Carebeer ? in the second description : "knew about it" instead of "new about it" ? 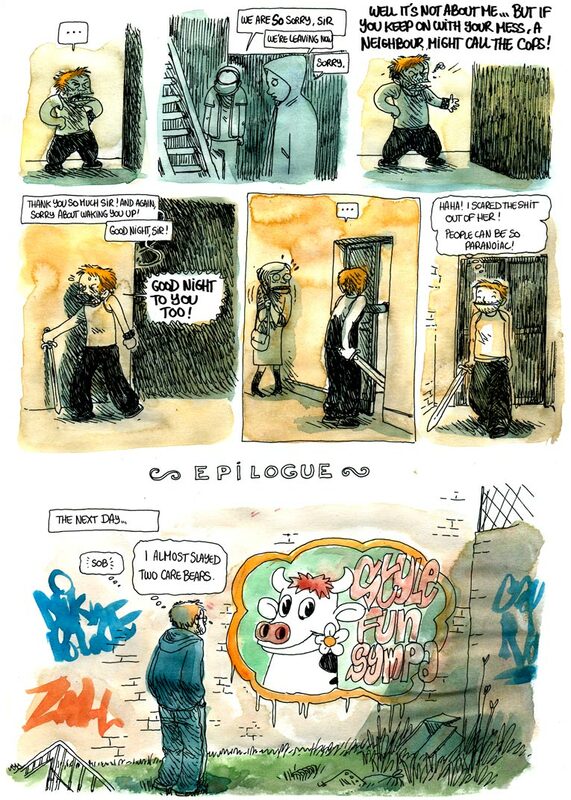 Looks like you were tagged by the infamous Happy Cow Gang! As it's double-edged and straight, your "saber" is a sword. 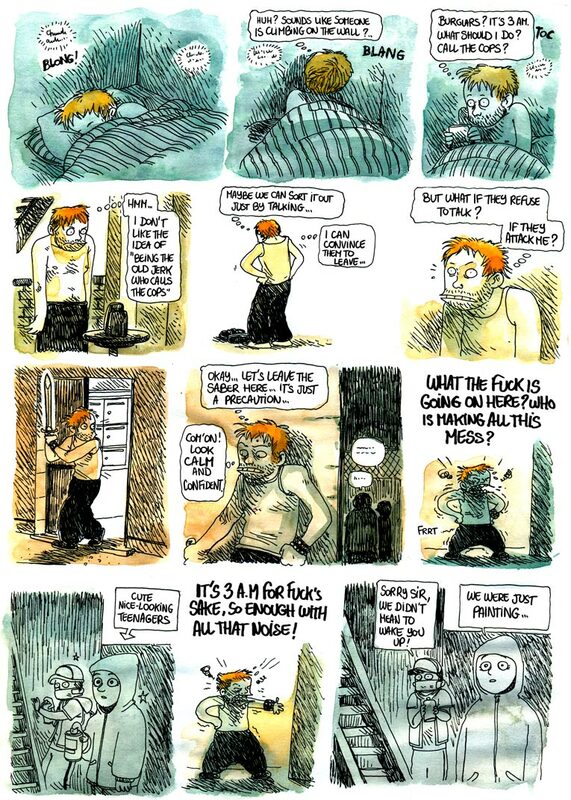 Brilliant comic Boulet! Thank you so much for making life that much more entertaining and interesting!